Sic Bo is an ancient dice game, mostly played in Asia, but it has become far more widespread in modern times (is that cultural appropriation?). It’s a game of chance which means, if you’re anything like me, that you’ll be pretty crap at it. It really is a lot of fun, if you trust what the Asian uncles have to say, and I definitely do. So, without further ado, let’s get into it. Sic Bo is a dice game created by software provider BGAMING. The main objective of the game is to wager on the outcome of three rolling dice.  Different chips are used to set the bet value, or you can use the default. Choose the size of the chip, place it on the table corresponding to your preferred bet, and click the roll button to see the outcome. You can even make multiple bets on the different amounts on the same roll. When the game round is complete, your winnings are displayed on the “WIN” field. The lowest payout is 1-to-1 for small or big bets, and the highest is 180-to-1 for a winning triple bet. There’s huge variety here and lots of chances to win. Set on a classic Sic Bo board, this game is pretty visually appealing. It’s exactly as you’d expect, and I really enjoyed that. The soundtrack is kind of reminiscent of lounge music which is, admittedly, an interesting choice. Depending on your bet, you have the chance of scoring a win of 180-to-1 (1 being your stake). Bgaming’s version of Sic Bo is a nice addition to the hoards of this increasingly popular game currently available online. It plays well, is fairly classic, and is easy on the eyes. What more could you want?